18+ New members only, opt-in required. Min £10 deposit and wager. Spins on Double Bubble only. 1p coin size, max lines. Bingo game restrictions apply - £50 value on 25p tickets. 30 day expiry from deposit. T&Cs apply. BeGambleAware. 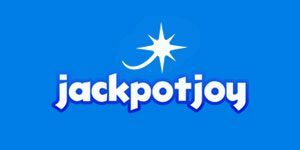 Jackpotjoy Casino will then reward you with a bonus (Welcome Bonus is for new players only). 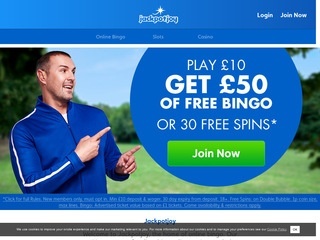 The terms and conditions of the bonuses vary between different casinos and might also change over time and between different countries, so it is important to compare the different offers and read the T&C for Jackpotjoy Casino before signing up.